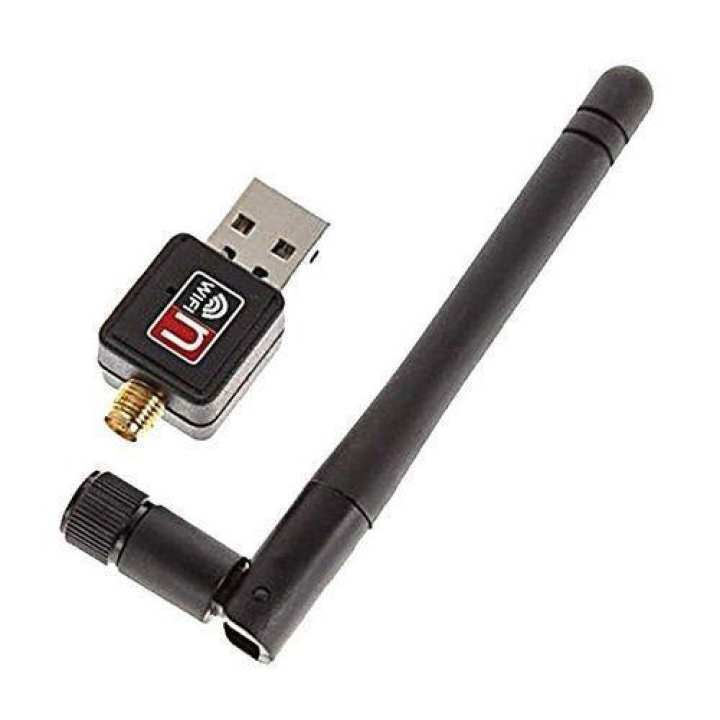 This 150M portable mini wireless USB adapter allows you to connect PC to a wireless network and access high-speed Internet connection. It's ideal for internet surfing and online gaming. Mini portable USB 2.0 design. Wireless N speed up to 150Mbps. Provides two work modes: Infrastructure and Ad-Hoc. MIMO technology makes wireless transmission rates up to 150Mbps. CCA technology enhances your signal stability.